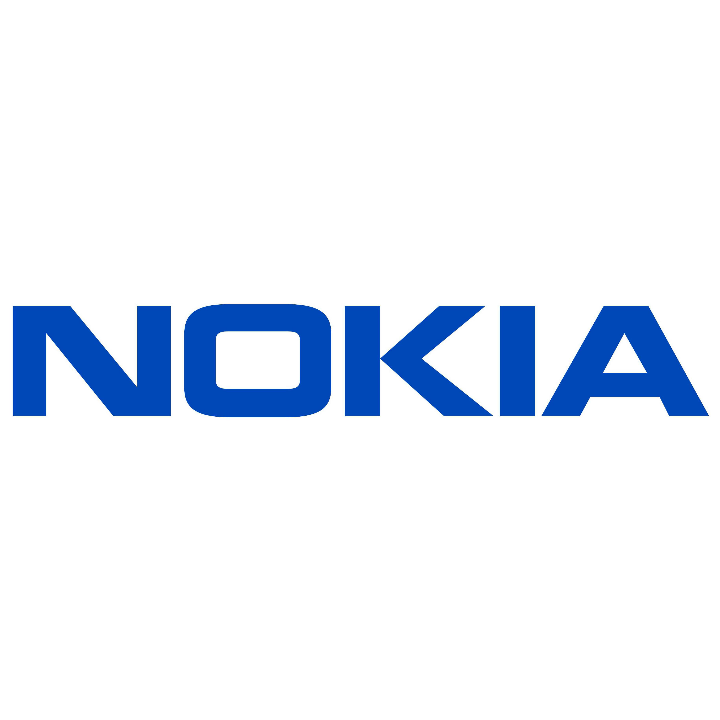 More details about Nokia's foray into making Android powered smartphones are emerging thanks to a bunch of benchmark tests. 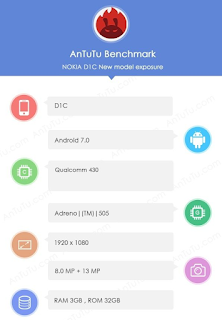 The first one which surfaced on Geekbench didn't quite give away much about the device besides the processor used, the size of the RAM and the OS. 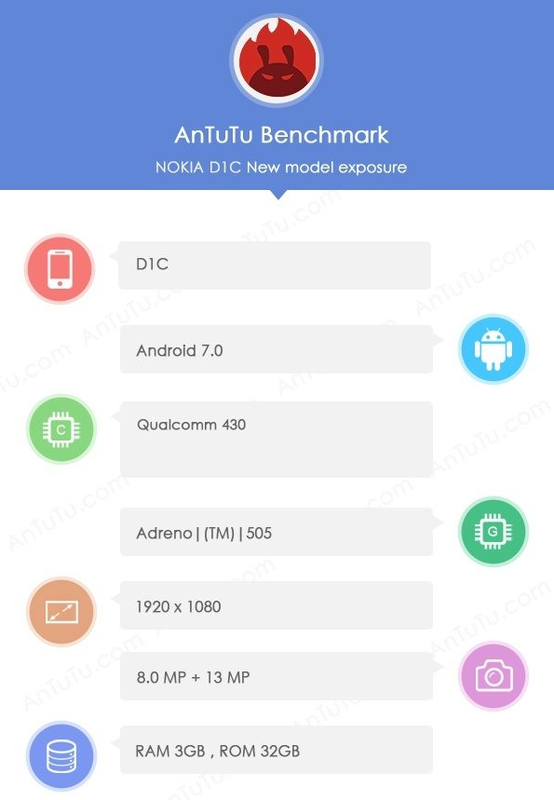 Thanks to a benchmark on Antutu, we are getting a few more particular details about the D1C, we know that the device would have a 1920 x 1080 display, an 8MP front facing camera and a 13MP rear camera and 32GB of storage. While it would be interesting to see what Nokia does with the camera, i wouldn't get my hopes up about a PureView type camera system considering the Snapdragon 430 processor.